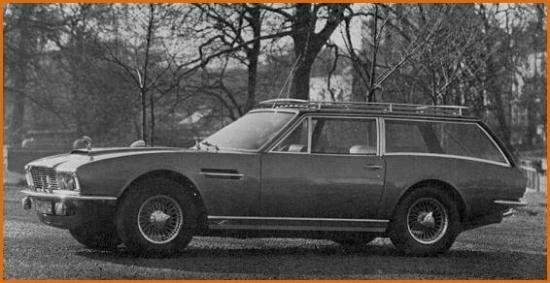 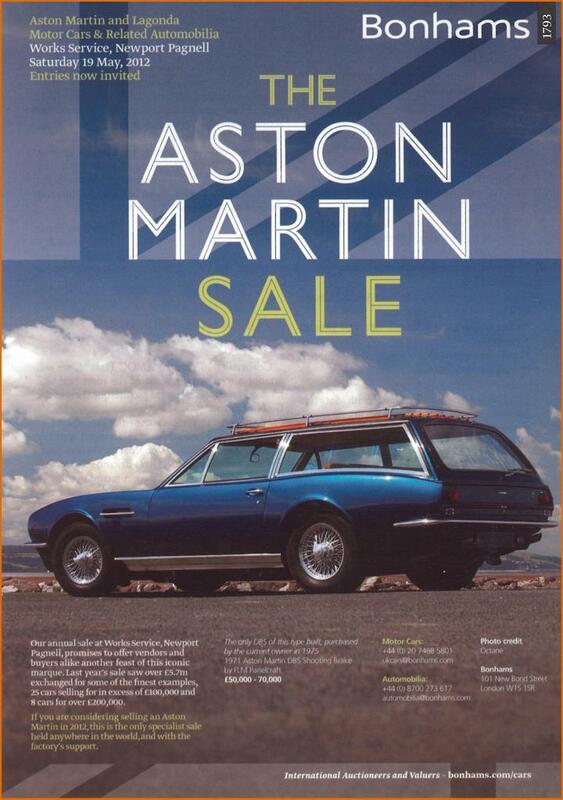 Shooting brake or "DBS Estate"
Specially ordered by the London dealer H.R. 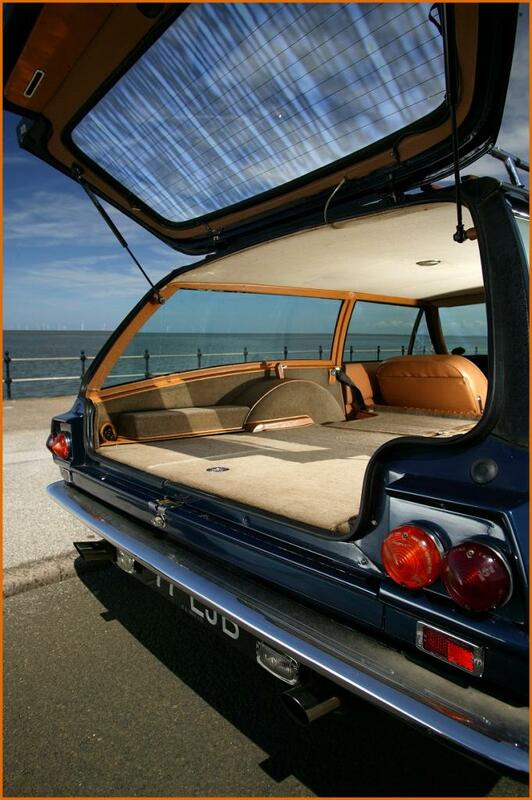 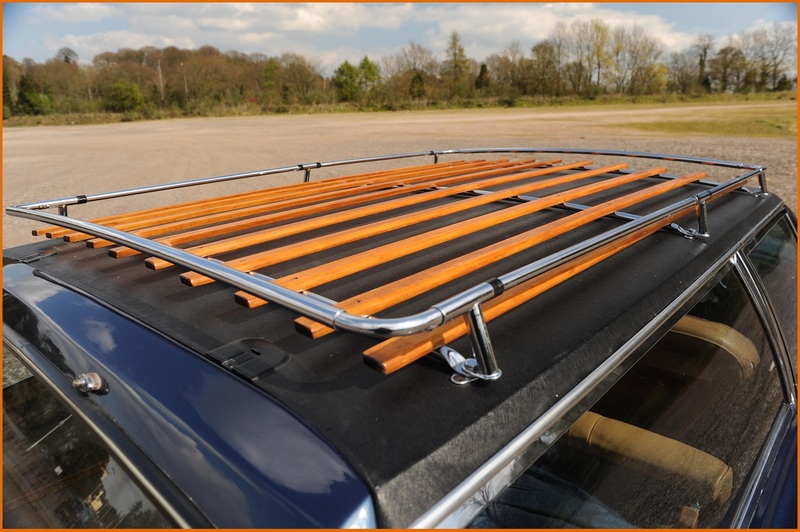 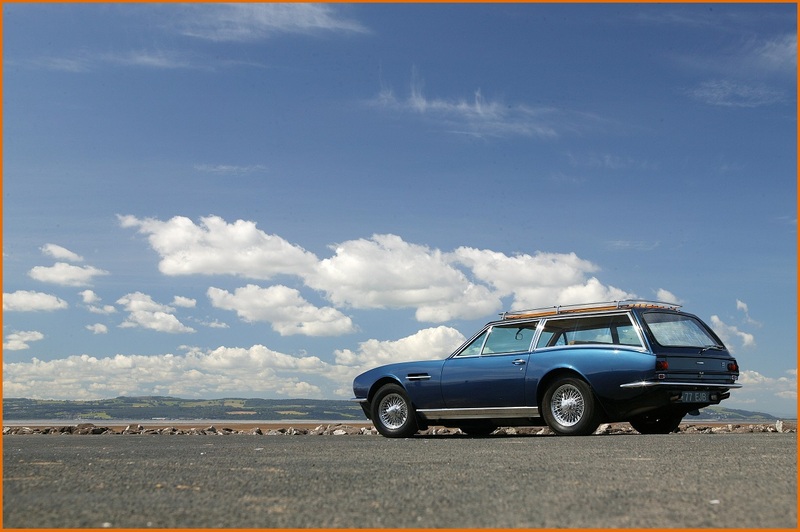 Owen for one of its Scottish customers, this shooting brake was built in 1970 by FLM Panelcraft. 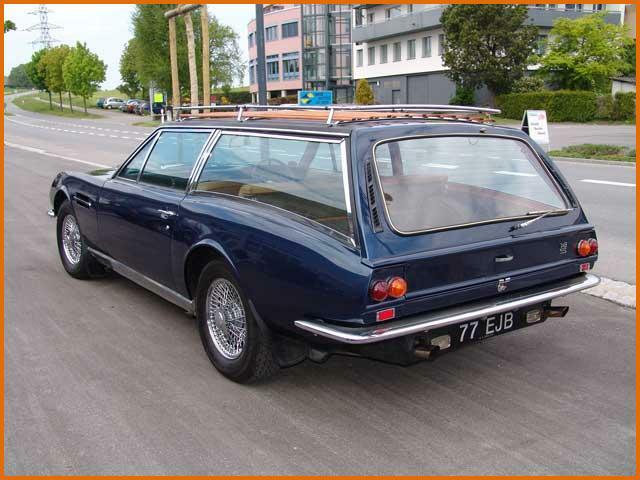 It is a one off vehicle (chassis n° DBS/5730/R) and despite numerous requests no others were ever made due to the prohibitive price of the conversion. 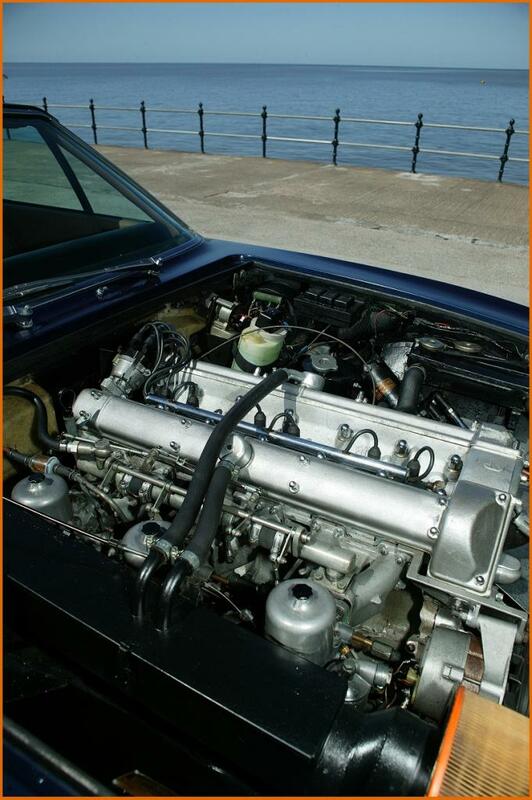 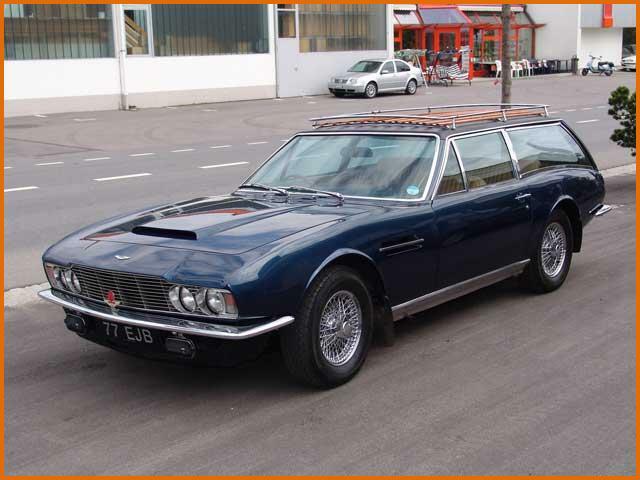 It is believed to have cost £10.000 when the price of a standard DBS was £5.717. 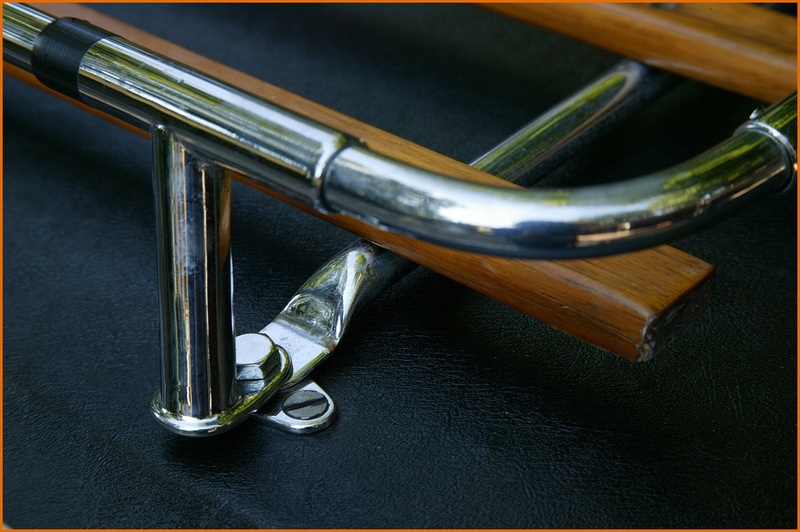 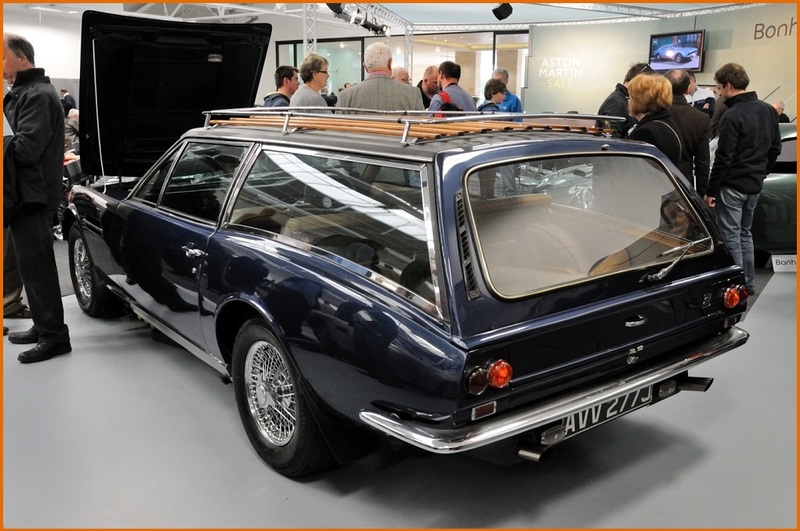 This shooting brake still exists and was entirely restored by its second owner John Billington who acquired the car in 1975. 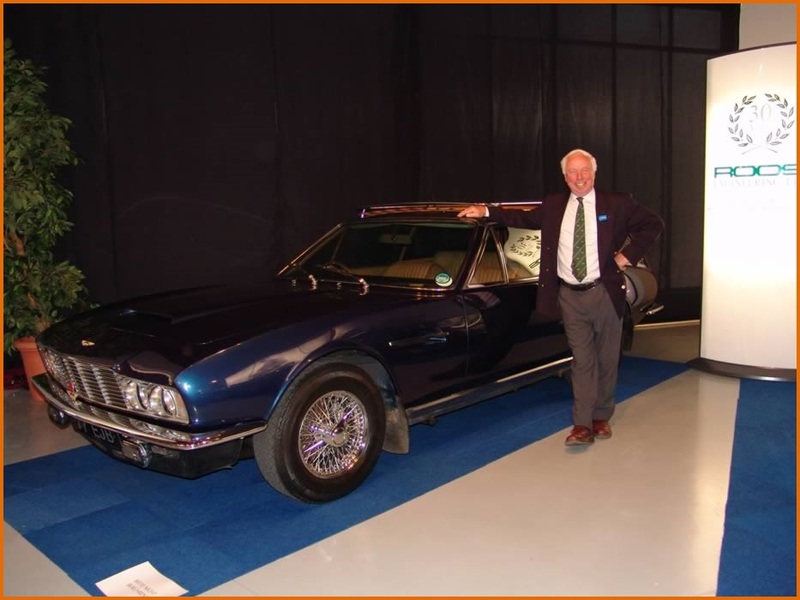 Originally in metallic “Garrison Green” the car then was re-painted red before John Billington changed the colour again in 1980, to metallic dark blue. 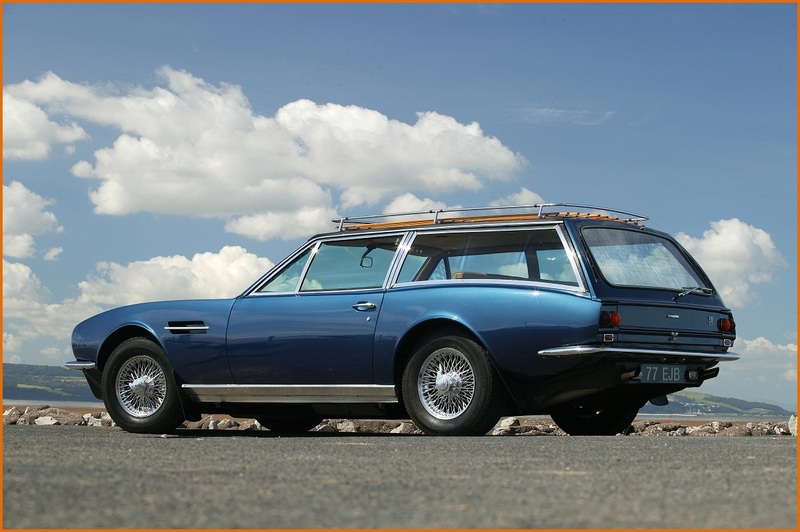 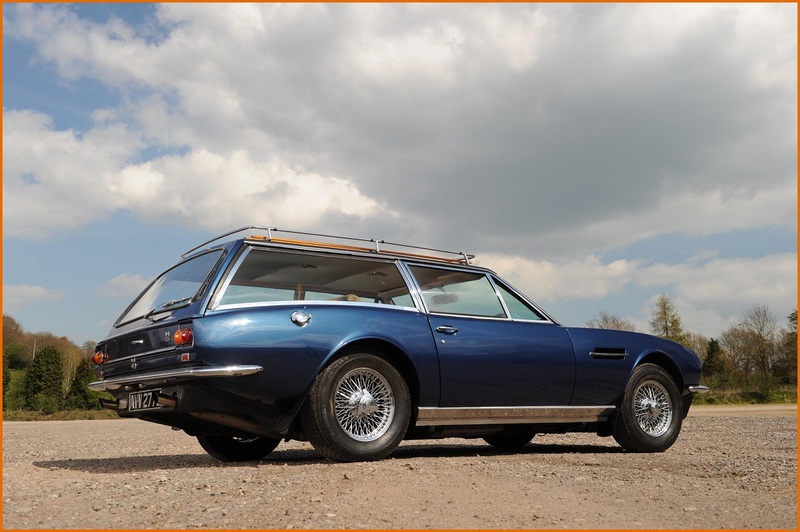 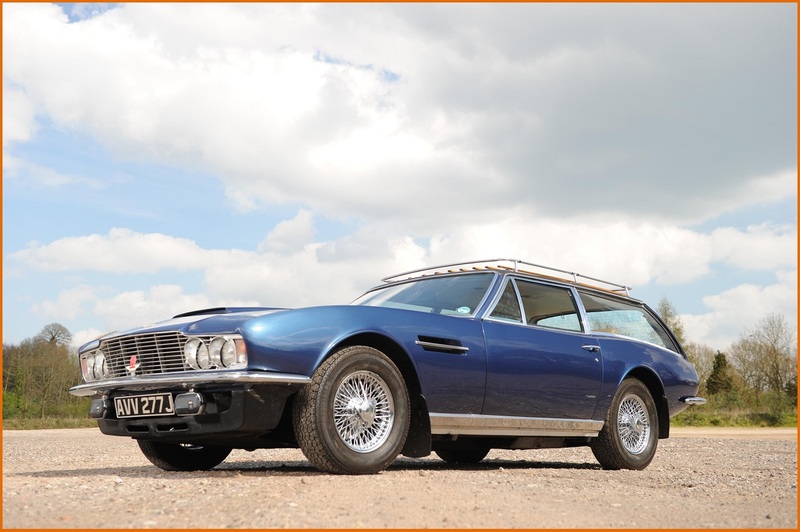 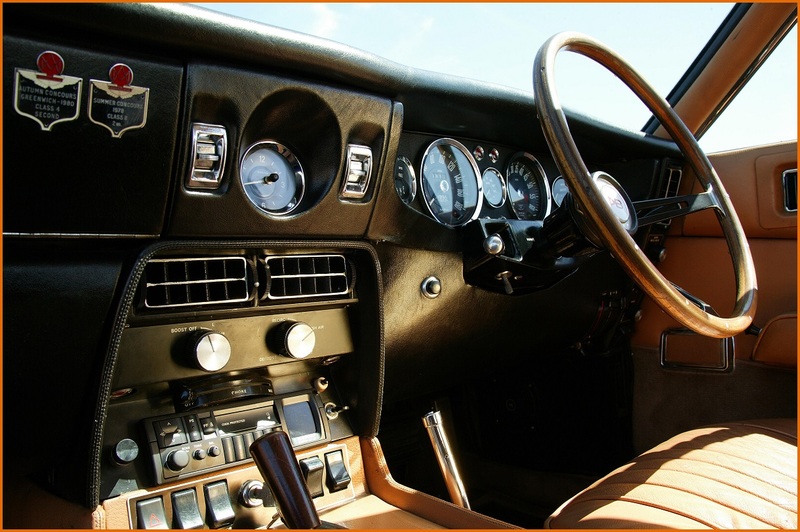 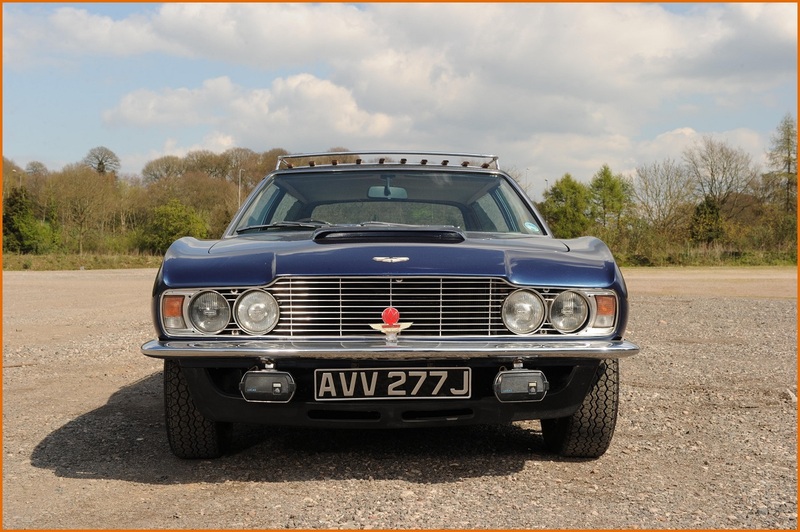 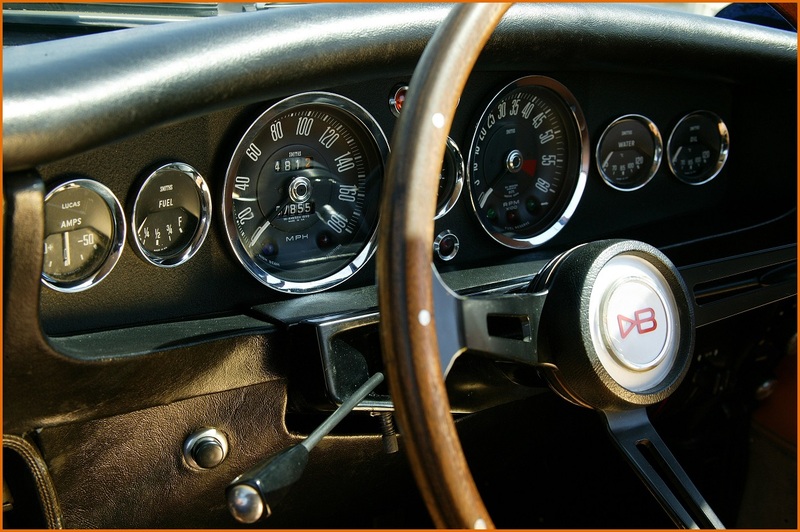 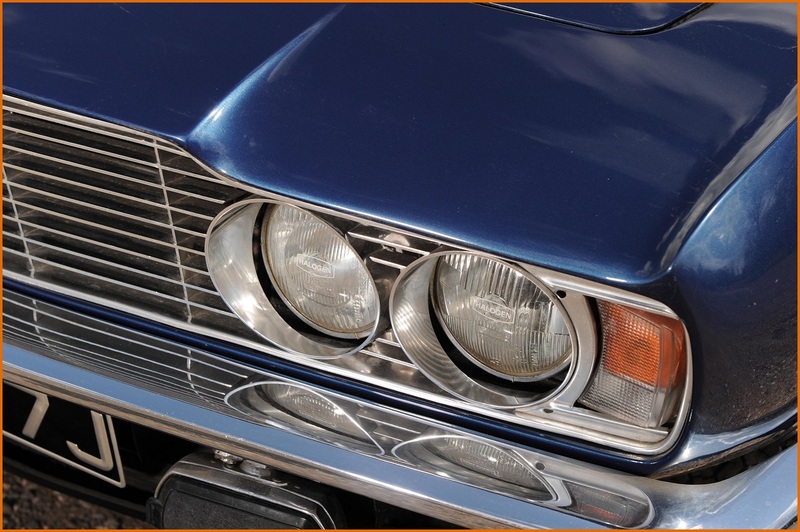 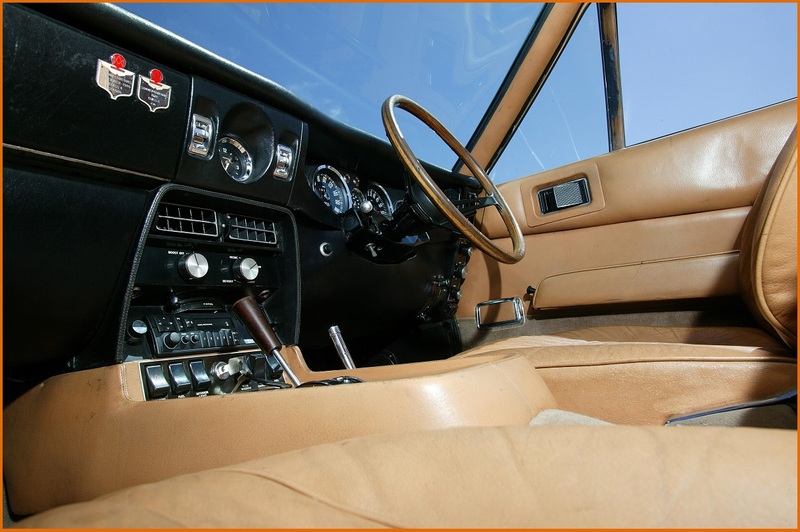 Commonly known as an Aston Martin "DBS Estate", this shooting brake is equipped with three SU carburettors and a three-speed Borg Warner automatic gearbox. 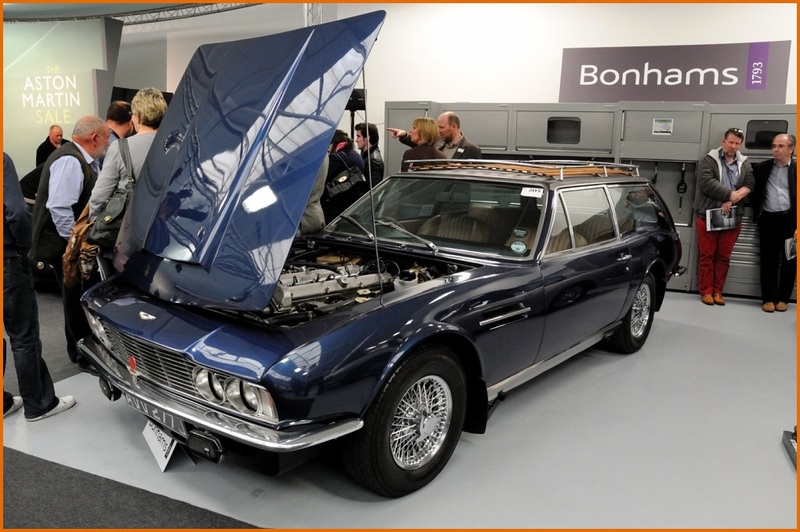 On Saturday 19th May 2012, the DBS shooting break was offered at auction by Bonhamns as part of its annual sale of Aston Martins at Newport Pagnell. 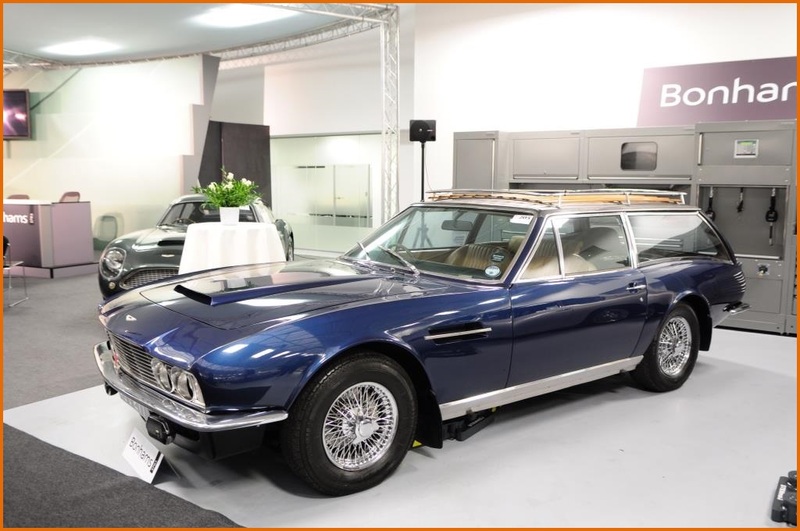 At the end of a period of rapid and intense bidding, “Lot n°205” was sold for a total of £398,512 (£337,500 plus commission charges). 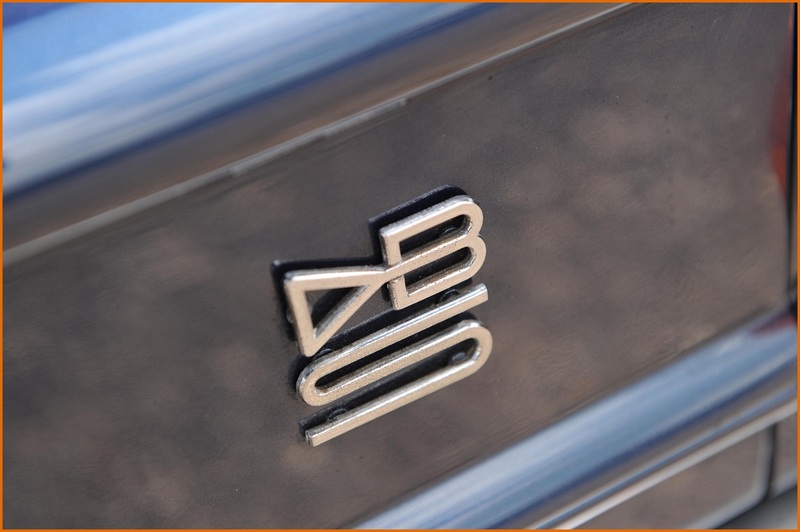 The identity of the new owner remains unknown. 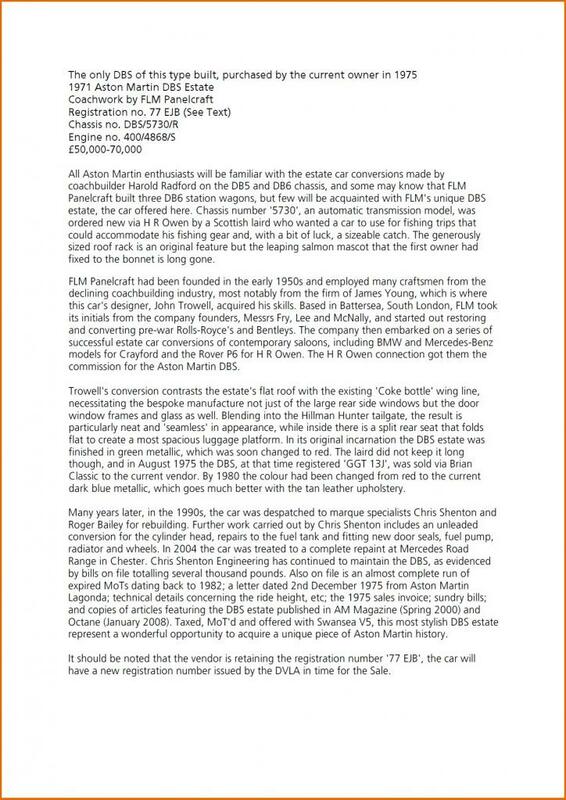 Saturday 19th May 2012 and bidding is about to start….